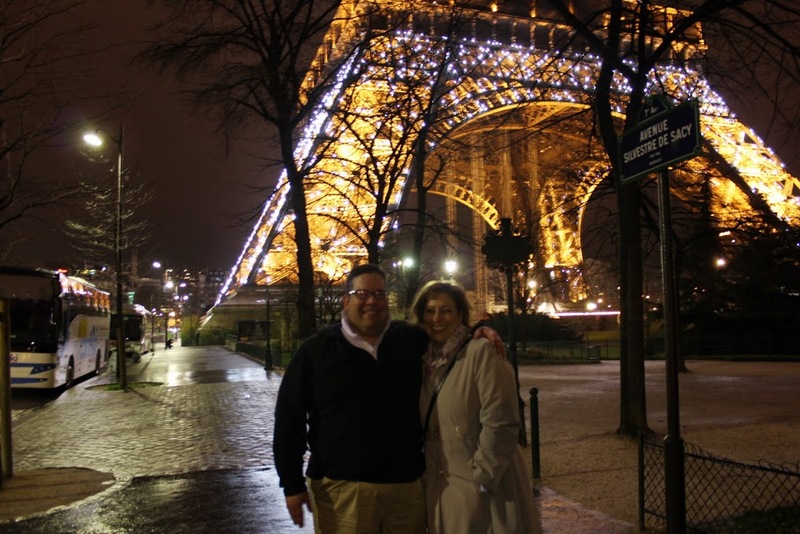 In April 2013 my best friend and beautiful wife Danielle visited Paris for the very first time. One of my best memories was walking her across the Pont D'alms the first night, and seeing the look on her face as she looked over her left shoulder to see the Tower, all lit up. The look on her face...priceless. Thank you.